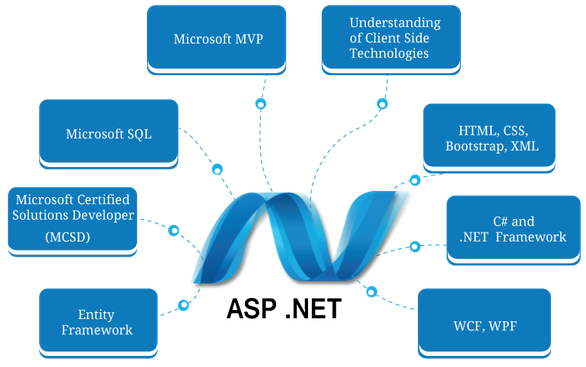 Developed by Microsoft, ASP.NET is an open-source server-side web application framework that allows programmers to build dynamic web sites, web applications and web services. With lots of Enterprise software infrastructure still running on .NET frameworks, it continuous to be a very demanding technology among many Multinational corporates and Enterprises. Keeping this in mind, we at Mindrops have a dedicated team to cater complex enterprise-class applications for our global clients.